Over 1.3 million people are killed on the world’s roads every year. More than 30 million suffer life-changing injuries. Based on current trauma levels an estimated 400 million people will be killed or injured between now and 2030. Road crashes are a leading cause of death globally, but these deaths occur mostly in low- and middle-income countries. Road crashes also make up a large part of developing countries’ expenses. Thus working to increase the safety of roads in developing countries is a valuable step in improving the quality of life worldwide. 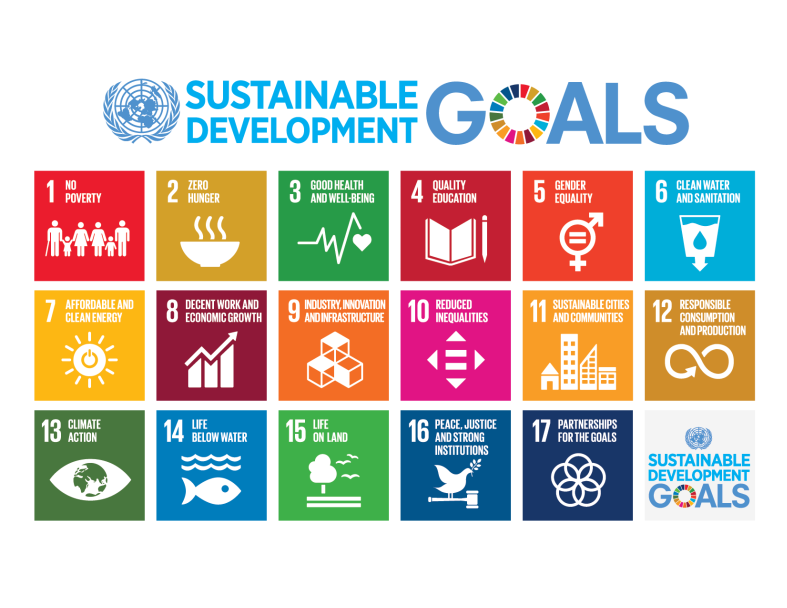 The World Bank, the UN, and other international development organizations have set goals to reduce road crashes worldwide with programs such as the UN’s Sustainable Development Goals (SDGs), Global Vision Zero, and others. In pursuit of this mission, the World Bank selected Azavea to develop a tool that could help understand the picture of road crashes in developing countries. DRIVER is the open-source platform created by Azavea in partnership with the World Bank to mitigate road crashes through data collection, management, and analysis. DRIVER is a web-based application offering a crash data dashboard, map, and reporting interface. A companion Android-native application allows users to collect crash data on site, regardless of network availability. DRIVER improves the efficiency of recording road crash data, and allows agencies to use data to inform decision-making, monitor the effectiveness of interventions, and share out traffic information to the public for further study and analysis. Currently, DRIVER is in use in the Philippines, Mumbai, Brazil, Vietnam, Laos, and Bangladesh. In the Philippines, The National Police implemented DRIVER and was awarded for its initiative to ensure evidence based intervention to reduce road crash deaths and injuries at the 2nd Conference for ASEAN Road Safety in Subang, Malaysia. In Laos, authorities have committed to DRIVER implementation and are looking forward to its rapid expansion to other provinces and districts. We are excited to develop new versions and instances as well. DRIVER has the potential to contribute to the UN’s SDGs and their commitment to leaving no one behind while building a sustainable and equitable future for all. Goal 11 specifically references improving road safety as a way to contribute to sustainable cities and communities. Additionally, Goal 3.6 aims to halve the number of deaths and injuries from road traffic crashes by 2030. DRIVER can contribute to these goals by mitigating the number of road crashes, and have a major impact on building more equitable and sustainable cities and communities. Recently we have added some interesting data integrations that work toward this goal. The first is with Mapillary, an open-source street-level imagery platform. This platform is critical for work in developing countries, as it carries far more data in these locations than similar platforms, like Google. This integration will add an image from Mapillary to a crash record. We will soon add two integrations with iRAP, the International Road Assessment Programme. iRAP, a nonprofit focused on reducing high risk roads worldwide, has a database of standard treatments one could do to improve the safety of a road network. In DRIVER we have the concept of interventions: records that indicate that something has been done to a location to mitigate the risk of crashes in that area, such as adding a guardrail or stop sign, or widening lanes. The first integration merges this concept with iRAP’s standard treatments such that the recommended iRAP solution is the default intervention in DRIVER. The second integration with iRAP brings in their road safety survey data so that you can now visualize road safety within DRIVER. We hope to incorporate more of iRAP’s innovative data, such as their rating system, in future versions of DRIVER. These integrations are meaningful because the World Bank, and several additional global multilateral and philanthropic organizations, have a global commitment to reducing crashes in developing countries and improve the safety of roads, in support of the UN’s SDGs. DRIVER provides a foundation with which countries can begin to collect and understand the crash data that is happening on their road networks. The World Bank would like to continue building on this to create a platform that many different countries can utilize to learn and build best practices for global application. The goal is to provide these countries with valuable insights from mapping crash data — why crashes occur and how to mitigate them — to ultimately reduce crashes, injuries and fatalities around the globe. On January 17th and 18th, our team will be attending the Transforming Transportation Conference in Washington DC. The World Bank and EMBARQ (an initiative of the World Resources Institute’s Ross Center) are sponsoring. The focus of this year’s conference is how new technologies can solve old challenges with current transport modes, including issues of safety. We welcome comments and feedback on how DRIVER can continue to evolve, and hope to collaborate on and contribute to solving issues of road safety around the world. Stacy Henderson is a product specialist for Cicero and content marketer for Azavea.